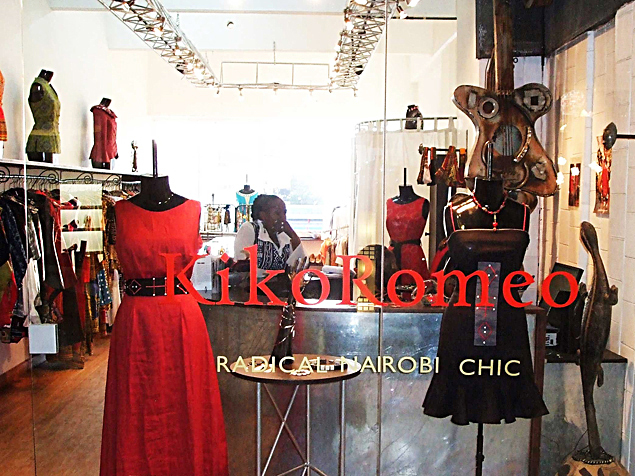 We love those rich, bold and vibrant hues produced by KikoRomeo under the vision “Radical Nairobi Chic“. It’s perfect to sway even the biggest colour-phobe; as it combines super-bright impression with the sense of coolness. 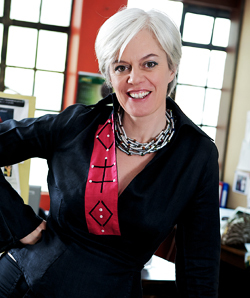 Ann McCreath, who founded the label in 1996, is the principal apparel designer. Ann McCreath arrived in Kenya 20 years ago for what was supposed to be a three month stint at emergency relief organization Médecins Sans Frontières. Originally from Scotland, McCreath fell in love with Kenya and worked for the organization as a country representative for three years before quitting due to her frustrations on the effectiveness of aid. 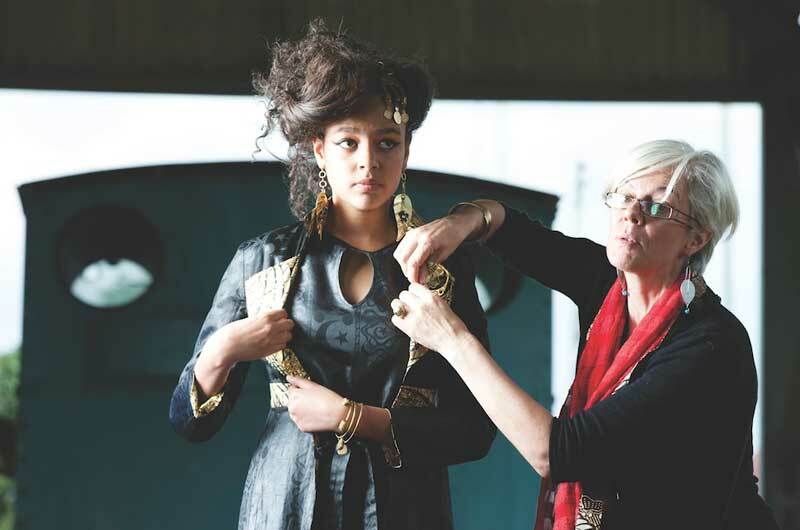 Having been born in Scotland, she trained in haute couture at the University of Edinburgh. McCreath felt that trade and job creation would be more effective in addressing the challenges in areas like northern Kenya, where there was drought and displacement of people at the time. “I decided I didn’t want to be in emergency aid and I could bring more to the table by actually setting up a business and working with women groups,” said McCreath. Norbert Ochieng, a graduate from Kenya’s Maseno University, plays another key role in the collection developments. 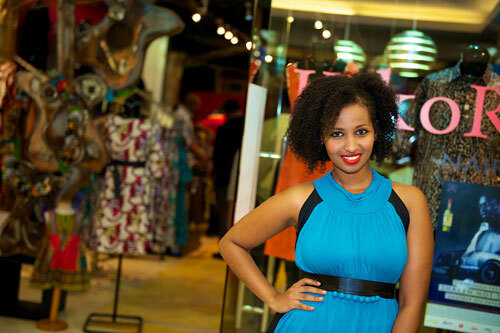 As chief designer since 2007, his work has given the creations energetic and daringly cute African accents. Many of the textiles are hand-painted by famous Sudanese artist El Tayeb Daw el Bait. 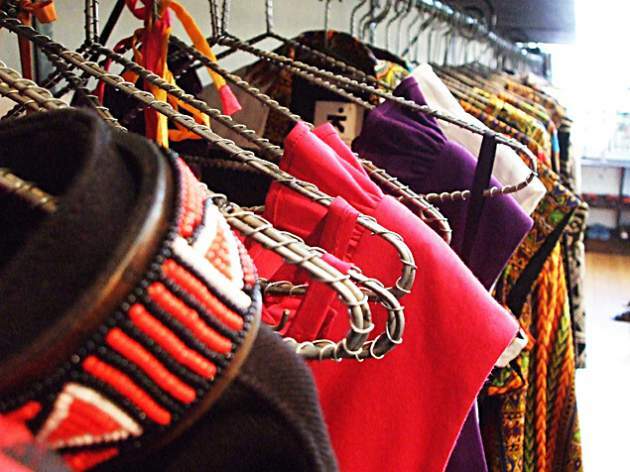 The new collections, fashioned with export quality, are presented twice a year. All pieces are predominantly crafted in Kenyan cotton – spun, woven or knitted by hand. 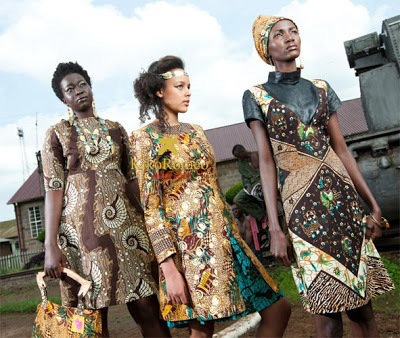 The loose weaves are individually woven in Kisumu. 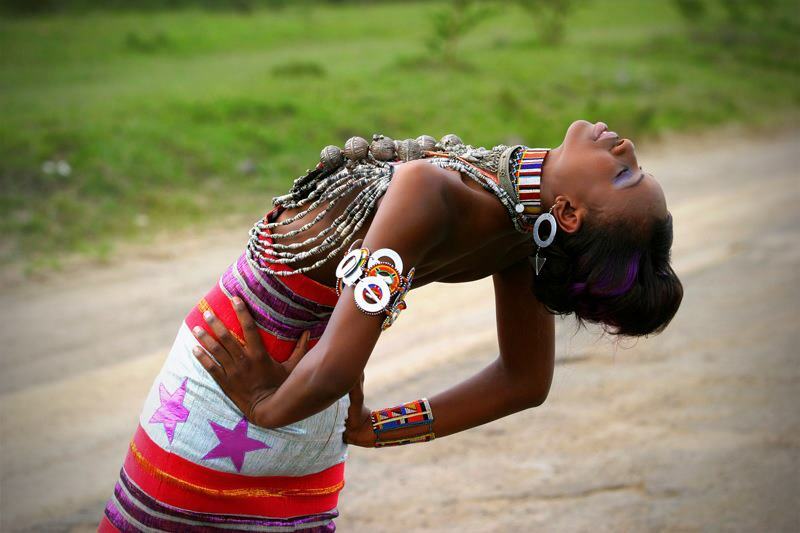 The precious silks are spun from Kenyan grown cocoons, and Kenyan coconut, horn, bones or hides are used for the buttons, thongs and trims. KikoRomeo is committed to community development through economic empowerment. 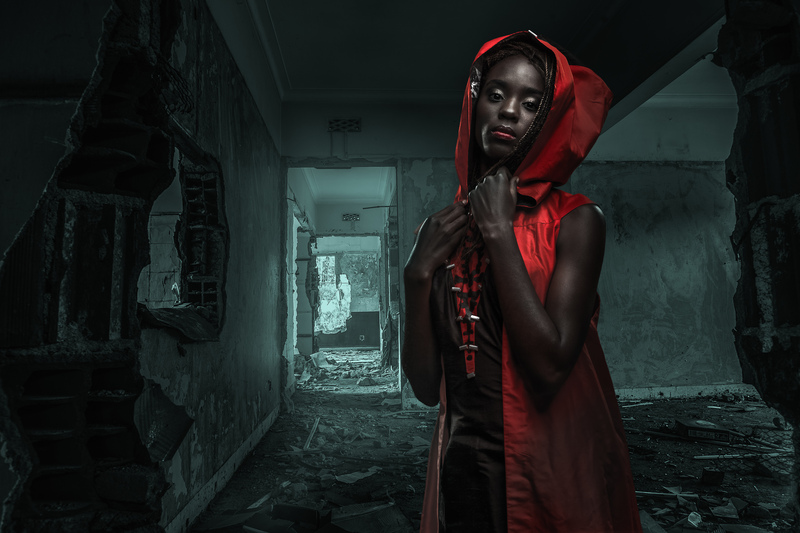 And the results are definitely stunning – fabulous street wear with that haute couture look. Although KikoRomeo has been largely successful, McCreath has had difficult moments in business, ranging from inadequate finances, her tailors accusing each other of witchcraft and mud-slinging by her competitors. The most significant challenges have, however, been political instability and terrorist activities. The 1998 US embassy bombing in Nairobi and the 2008 Kenyan post election violence negatively impacted the business. “I had to completely downsize because my market at the time was a lot of expatriates and many of them left the country,” said McCreath. Getting skilled designers and the high rental cost of retail stores are other major challenges McCreath faces. “The retail market here is tricky. Rents are far too high… it takes far too high [of a] turnover. I don’t think that will change any time soon, so we just have to look at e-commerce and other ways of reaching customers,” said McCreath. Despite these hurdles, McCreath said giving up has never been an option for her. “I am very driven and determined. I don’t like giving up and you will never see me give up in a bad moment. For me to call it quits, it will be in a good moment. I would see it as failure to hand over something in a bad moment when things are tough. I am an extraordinary optimist,” she said. 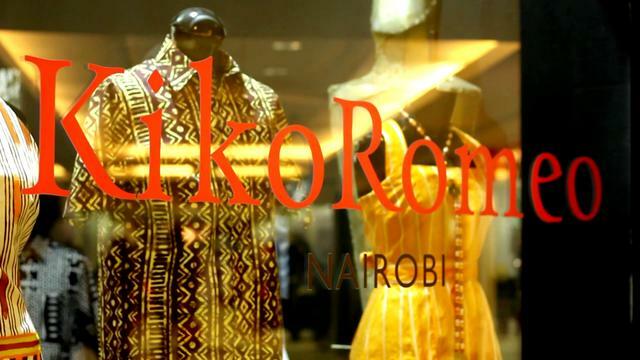 KikoRomeo is designing lines for local and international retailers and is looking to license the KikoRomeo brand name on other types of products. 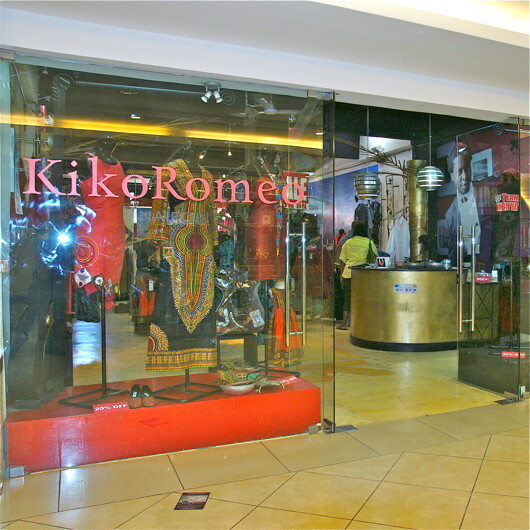 “When I started my vision was to franchise KikoRomeo globally. 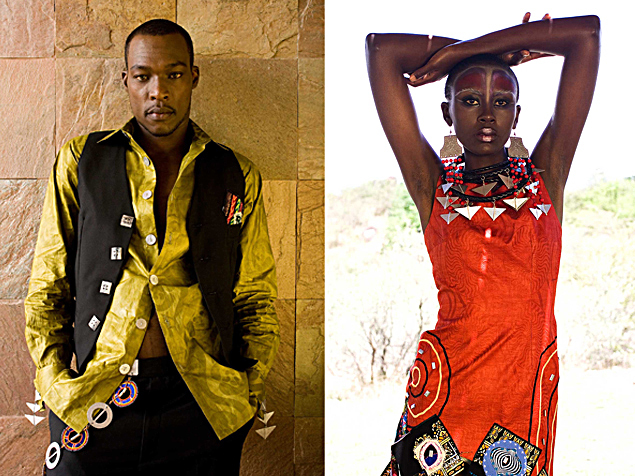 I wanted to have great Kenyan fashion available all over the world and I think that should still happen. Right now we sell quite a lot through an online shop in London and we are building our export business,” she said.